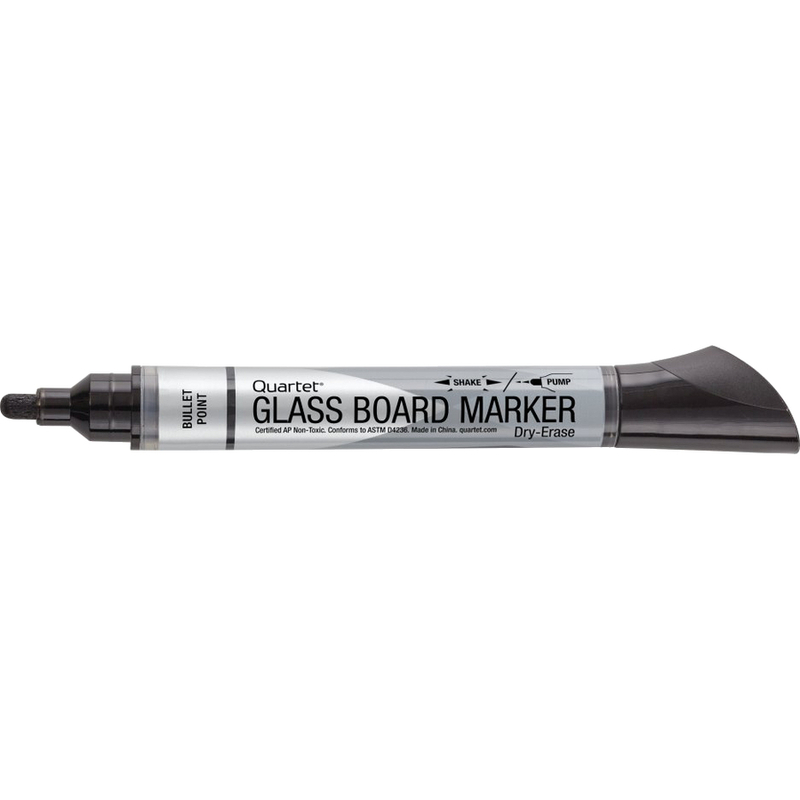 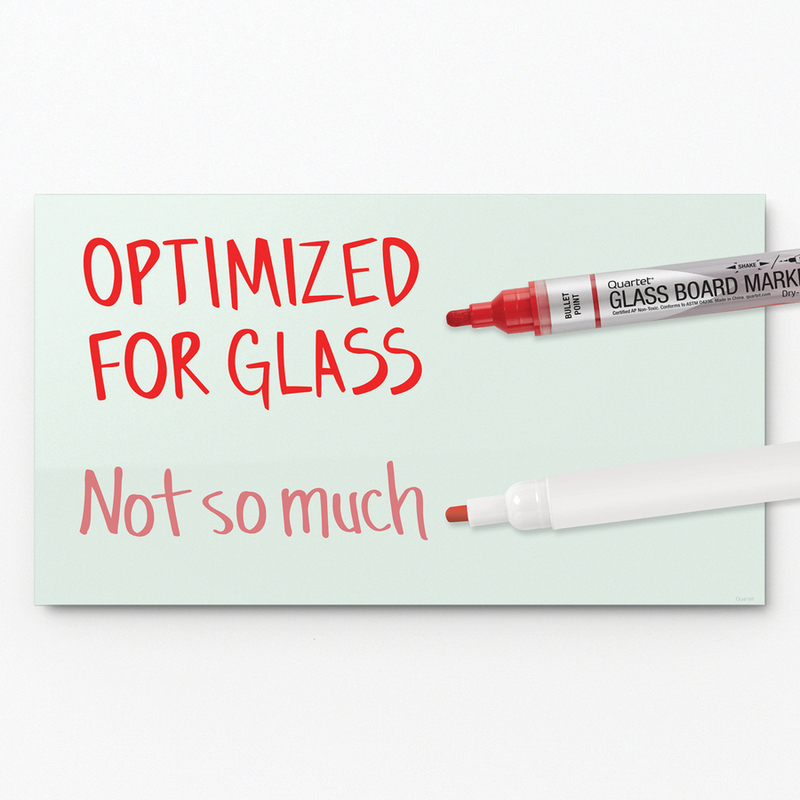 Dry-erase markers are optimized for use on contemporary glass surface boards to deliver bold color and excellent visibility. 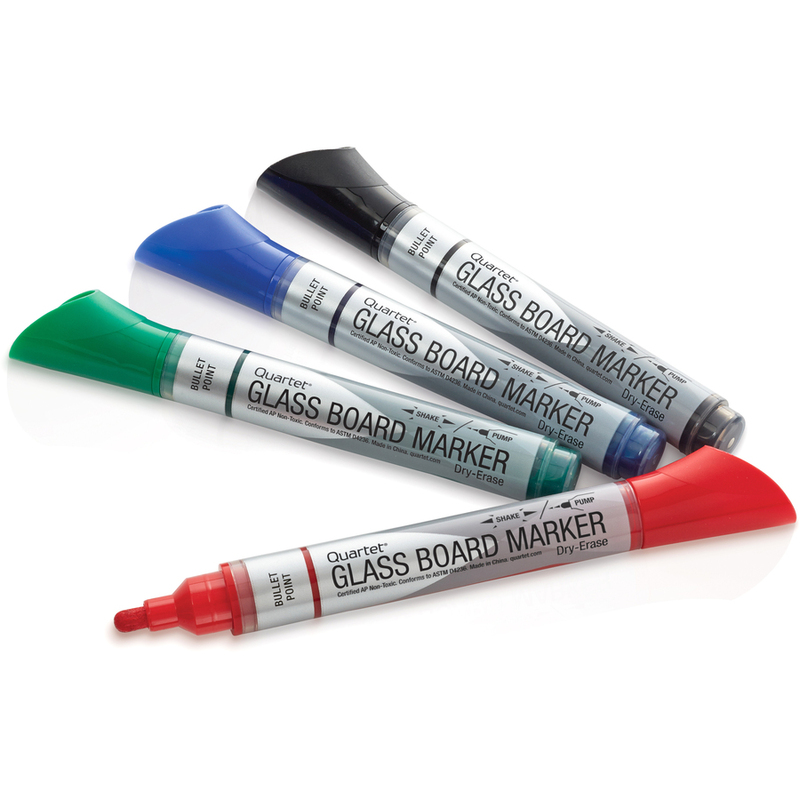 Liquid ink delivery system ensures your writing is bold with consistent color so your message will be read loud and clear. 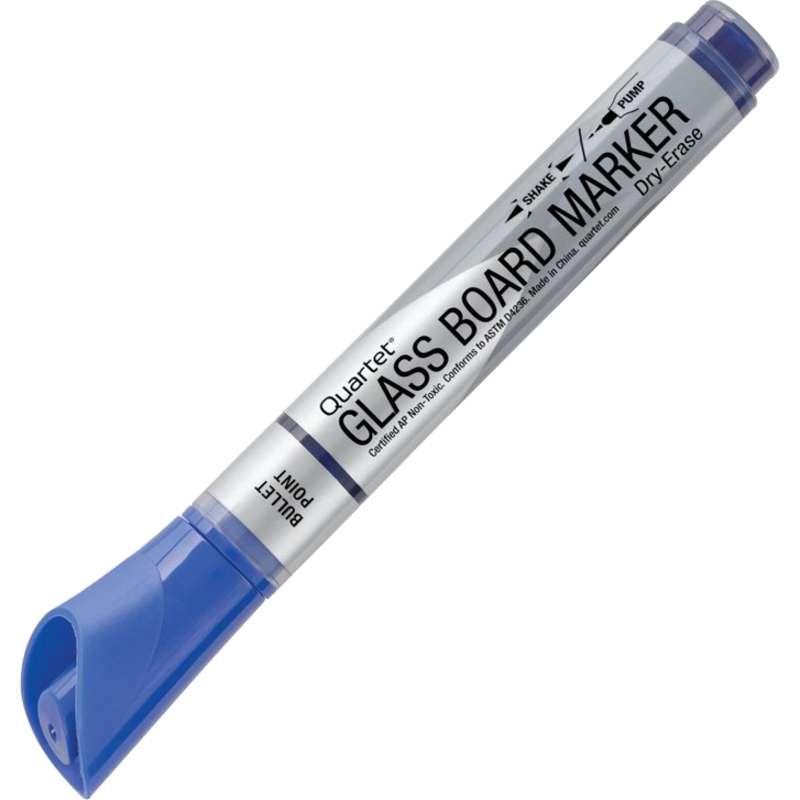 Bullet tip creates thick, broad lines for messages that are clear and easy to read both up close and from a distance. 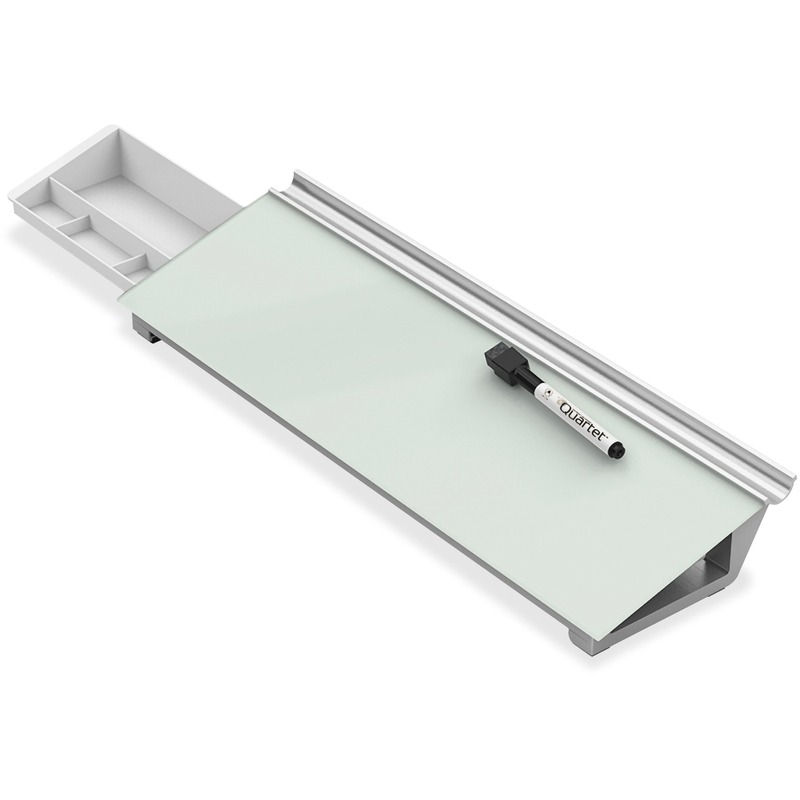 Regardless of how you grip them, these bullet-tip markers write evenly on glass boards, delivering ink in solid lines so your handwriting stays consistent throughout your presentation. 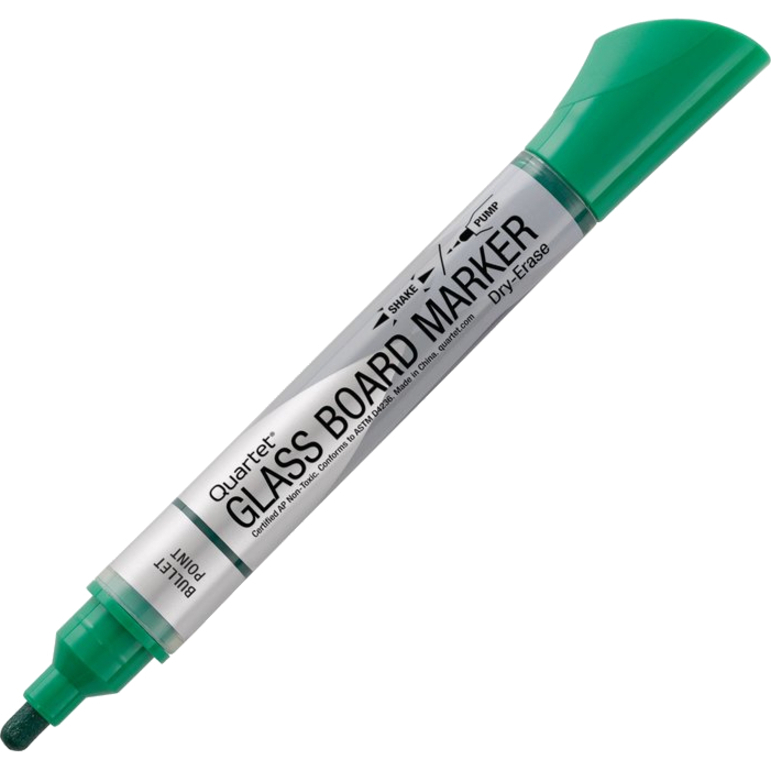 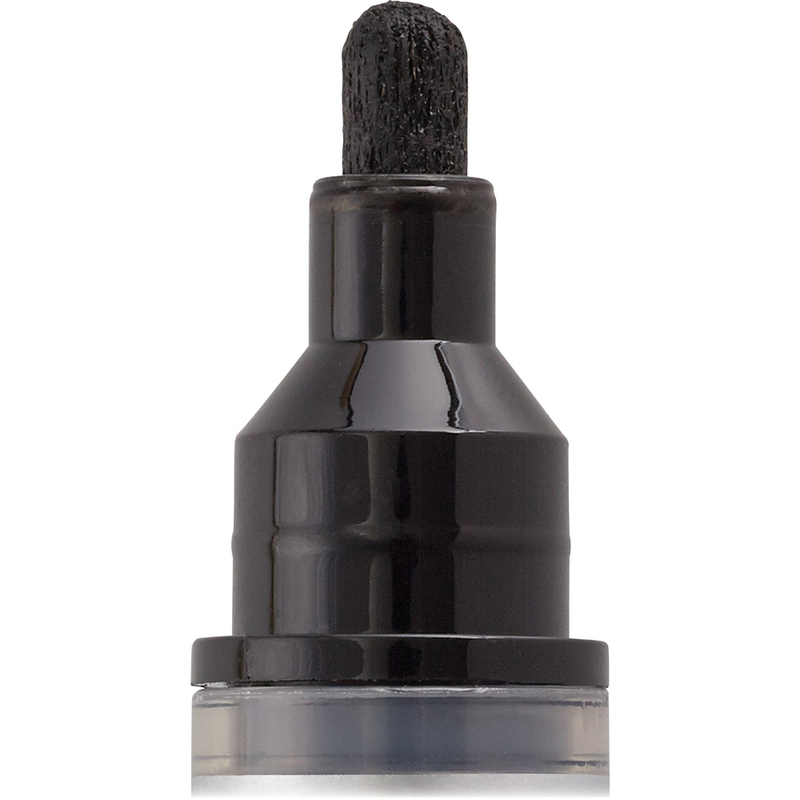 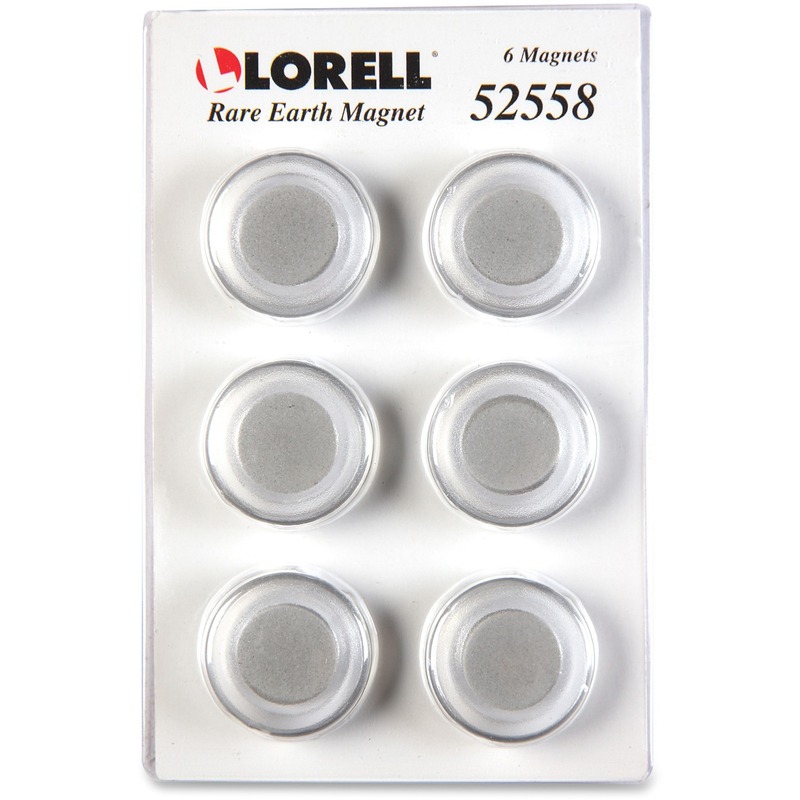 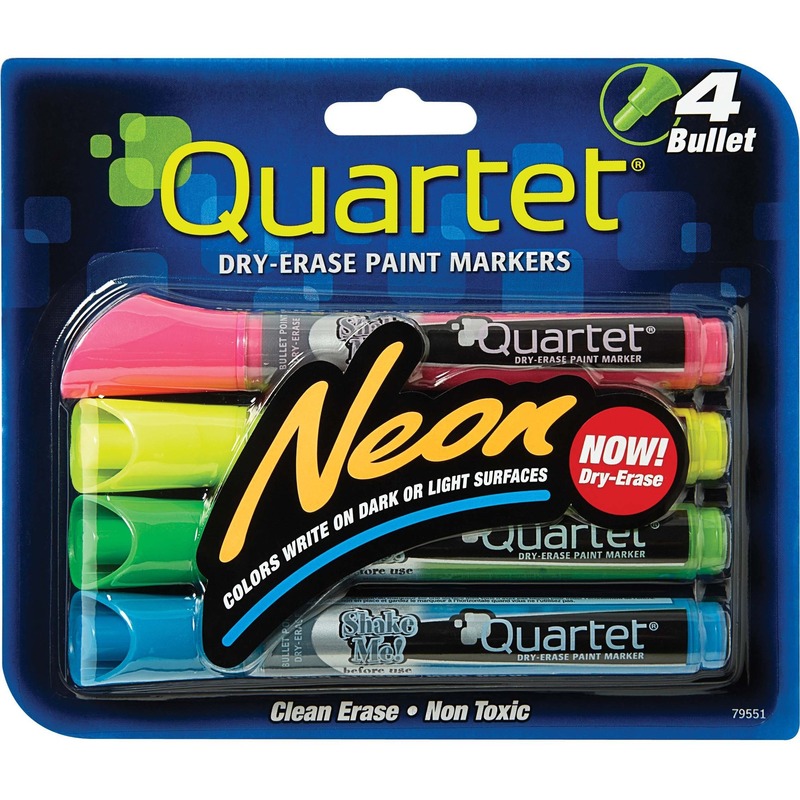 Low-odor, nontoxic ink erases easily and helps prevent irritation for safe use in any environment. 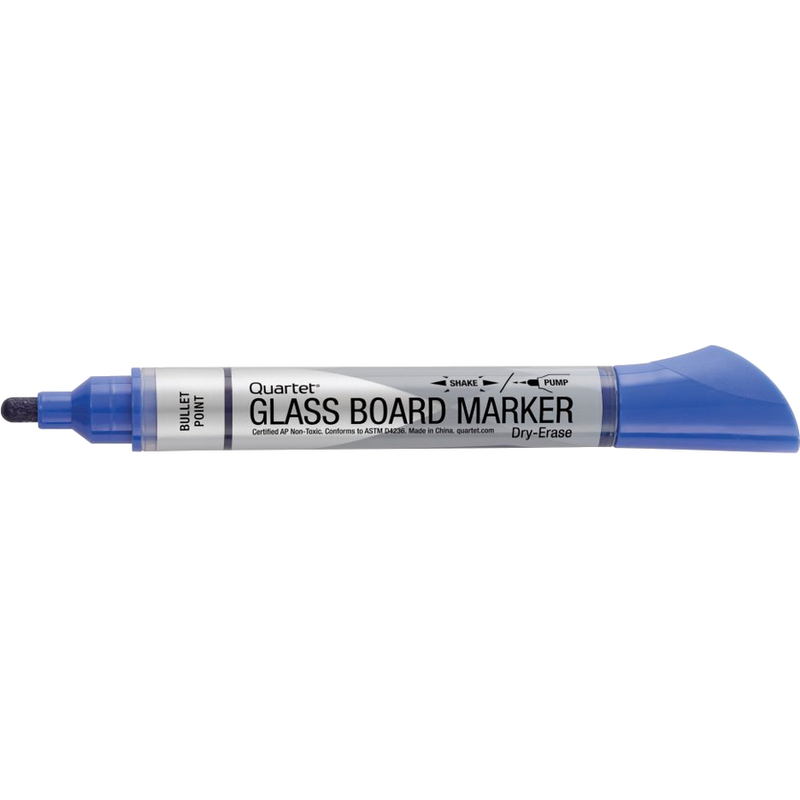 Easy-view ink gauge lets you easily judge exactly how much ink remains so you can plan ahead and ensure you're never without a marker when you need one.